This morning I woke up from a dream in which I was part of a team developing a communication technology based on new discoveries about the sun. The basic premise of the new discoveries was that the sun was emitting waves, as well as receiving waves, within the total distance of its gravitational field. Waves were circulating at a great distance, in and out of the sun, in the gravitational field. We were able to attach data to the waves, which were quantumly entangled with the other waves, so that the data was able to travel faster than light. 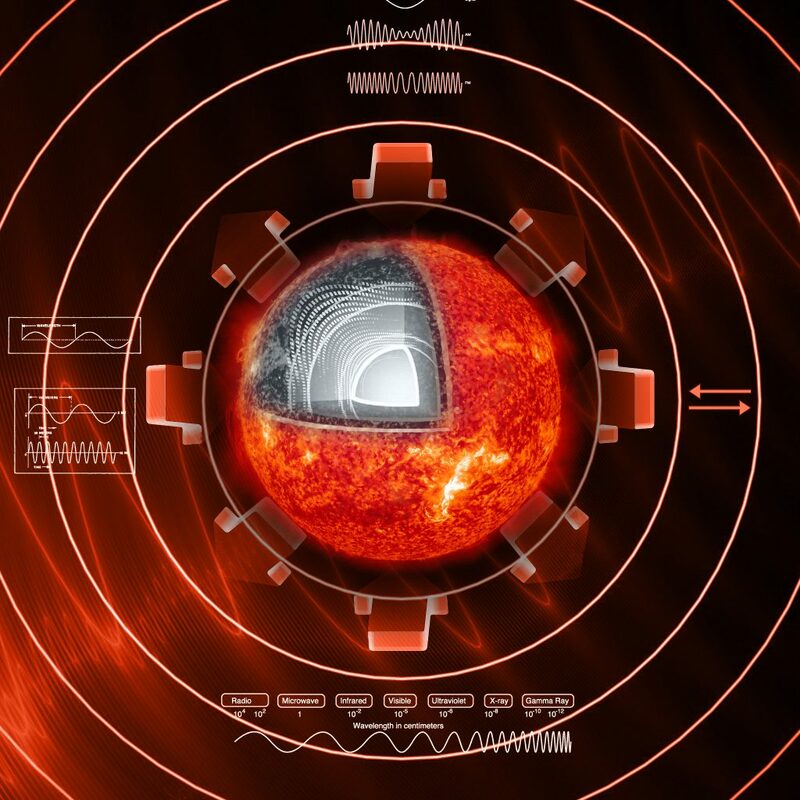 Instantly at all places within the sun’s wave field, data inserted into the wave field could be read and written in real-time from any other location within the sun’s gravity field. This means that we could be on Earth, communicating with people on Mars without any delay. Based on this methodology, we were developing all manners of communication technology. It was being applied to phone apps, which I was designing the interfaces for, which would show the wave signal strengths of the sun, and it allowed people to communicate within any part of the solar system without any latency.